Spend and save on groceries, petrol, online shopping, and more! 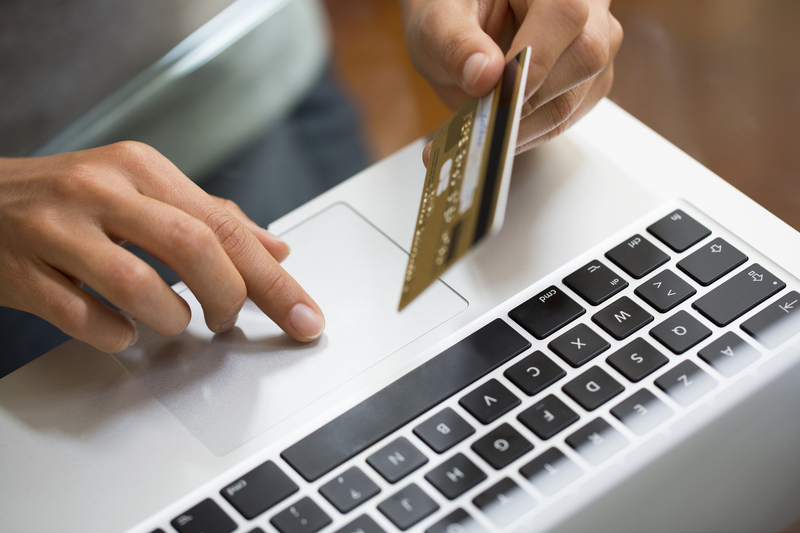 There are lots of advantages to using credit cards. As long as you don't overspend and rack up interest charges at the end of the month, you can receive big financial benefits. These benefits include the convenience of not having to carry large amounts of cash around, or having to look for an ATM every time you need to make a purchase, as well as high ticket reward programmes such as getting frequent flier miles. But one of the best, most easily attainable, and instant perks of using a credit card is receiving cashback rewards. What is a cashback reward anyway? Cashback rewards return a percentage of the money you've spent with your credit card. It's as simple as that! This cashback card offers tiered cashback rates. That means you don't have to spend a minimum amount to start receiving cashback rewards! Using your card for autobilling, online shopping, and petrol purchases, will give you up to 15% cashback (which is huge). Meanwhile, if you spend on other categories such as groceries, dining, and pharmacy, you receive 0.2% cashback. 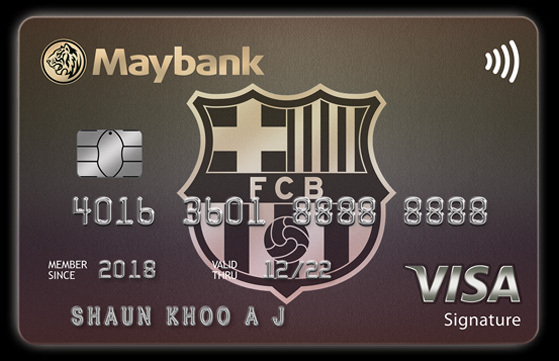 The Maybank FC Barcelona Visa Signature offers 2% cashback all year round on all purchases, with a cap of RM50 per month, and 10% discounts on all FC Barcelona merchandise. 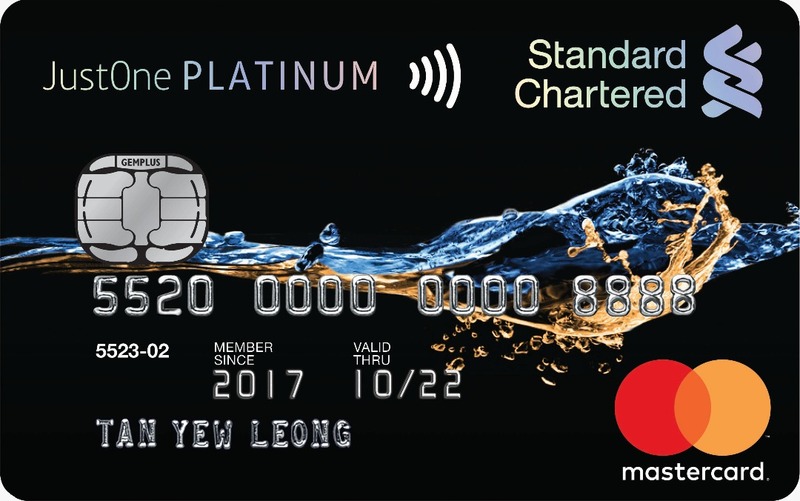 What's special about this card is that you can get 10% cashback for all purchases during the month of May (the end of football season) and August (the start of football season), with a cap of RM100 during those specific months! That's a lot. 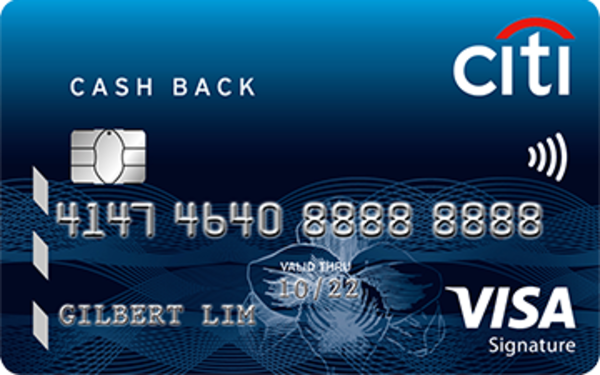 This Citibank credit card offers up to 10% cashback for dining, groceries, petrol, and Grab rides - making it great for everyday essentials. If you spend on other categories, you'll still receive 0.2% cashback rewards. The cashback is capped at RM40 per month and you need to spend a minimum of RM1,000 and above to be eligible for the rewards. The awesome thing about Citibank is their Citibank World Privileges. This gives you discounts and privileges at over 24,000 hotels, restaurants, boutiques, retail outlets, and more all over the world! If you don't like being limited to certain categories, the Alliance You:nique offers cashback on all your spending, which is pretty cool. You can get up to 3% cashback, with a maximum of RM50 per month, as long as you spend between RM2,001 - RM3,000 a month. On top of that, you're allowed to personalise the card. That means you can choose the image printed on your credit card. Your favourite selfie, a family pic, your cat, Tom Hiddleston as Loki... The sky's the limit! 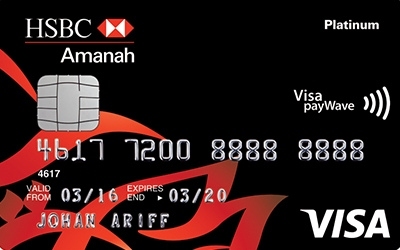 The nice thing about this credit card is that you can enjoy cashback on groceries from many different major stores. These include Giant, Tesco, Mydin, and AEON Big. The cashback rate is pretty high too at 8% with a monthly cap of RM50. On top of groceries, you'll also receive 8% cashback when you pump petrol. Other local retail purchases and dining will give you 0.2% cashback. So which credit card really has the best cashback rewards for you? Ultimately it depends on your lifestyle and spending habits. Do you need help figuring out the best credit card for your needs? In partnership with CompareHero.my, we want you to get the best card for your needs. Sign up here and one of CompareHero.my's specialists will get in touch with you to find the perfect credit card for you. For every successful application, they'll send you a 24" Barry Smith Trolley Bag for FREE*! * Promotion ends on 26 August 2018. Terms and conditions apply. 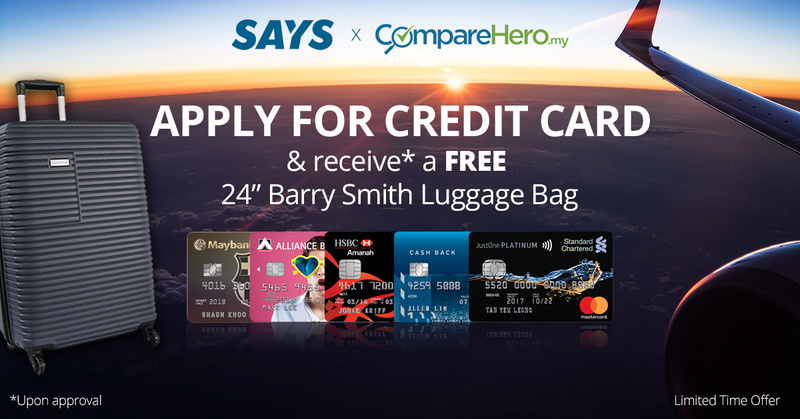 CompareHero.my is your go-to website for finding, comparing, and applying for credit cards and personal loans products in Malaysia. Their service is free, easy, and completely unbiased. Got cashback tips to share? Let us know in the comments below! The central bank has spoken.